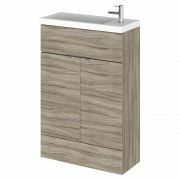 The Hudson Reed 1100mm WC combination unit has been specially designed to maximise space in a small bathroom or en-suite. This space saving combination unit features a gorgeous Driftwood finish and a slimline design. 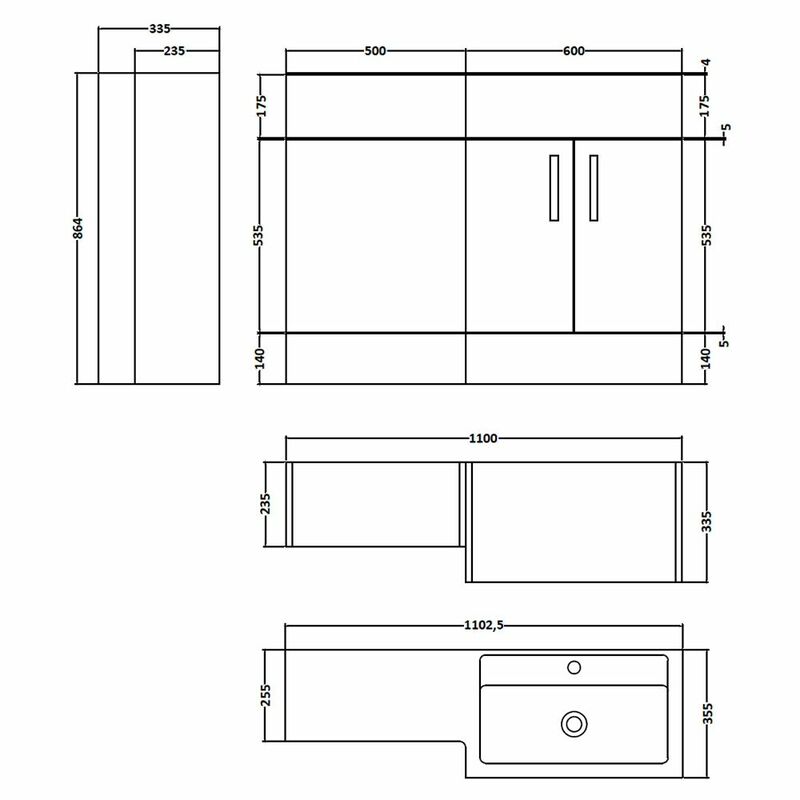 Supplied rigid for hassle free installation, the combination unit includes the 600mm vanity unit with polymarble basin and the WC unit. 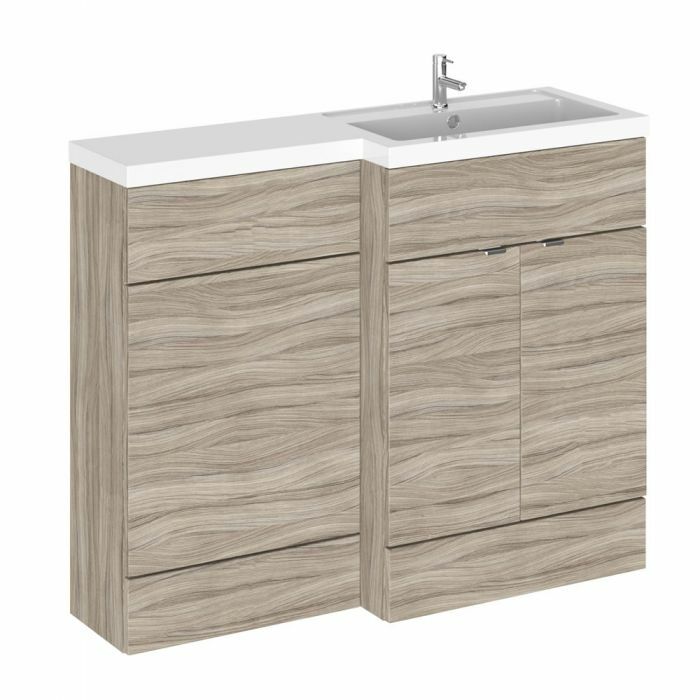 The vanity unit features two soft close doors and ample storage space for toiletries and beauty products. 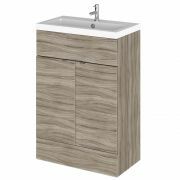 The WC unit hides the cistern and pipework ensuring a neater finish and easier cleaning. Please note: tap, back to wall toilet and concealed cistern not supplied.